Beaufort is the North Carolina coastal town that is the setting for Nicholas Sparks novel “The Choice.” You’ve read the book. You’re seen the movie. Now, you can ride through the seaport town that became the setting for the novel “The Choice” by best-selling New York Times author Nicholas Sparks. A Ride to Remember features places in Beaufort that were inspired by Nicholas Sparks and referenced in his books, “The Choice” and “A Walk to Remember.” The tour serves as a memorable way for people to get to know Beaufort, as visitors take in the unique setting for the story of each novel. Avid readers of Nicholas Sparks know how important the locations are to his books and it’s the coastal North Carolina location he chooses for most of his settings in the novels. 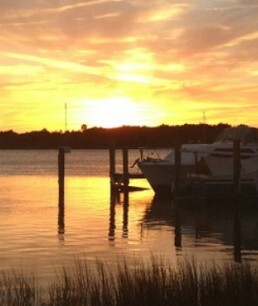 Visitors will discover the beauty of Beaufort that Nicholas Sparks so eloquently describes in his novel. A Ride to Remember is limited to eight (8) participants, allowing for a more intimate and manageable group that offers you maximum enjoyment. Telephone Reservations Available 7 a.m. to 9 p.m.
Days & Times: Monday, Wednesday & Friday – 10 a.m.; and Tuesday, Thursday, Saturday & Sunday – 4 p.m. Prefer a different time? Use our Create a Tour option. Minimum: No minimum. Single tours welcome. Duration: 1 to 1¼ hours. Ages: 15 yrs. old & up (teenagers under 18 must be accompanied by an adult and be able to ride our adult-size bikes). Family tours are welcome! We can do a private tour with children younger than 15 yrs. if they provide their own bicycle and helmet. Call for details! 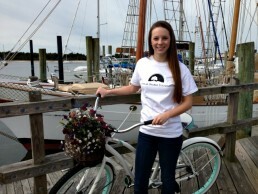 ​Location: Downtown Beaufort, historic district, and waterfront. More Questions: Visit our Frequently Asked Questions. Purchase a signed novel and support the Nicholas Sparks Foundation. 100% of the proceeds from the books go directly to the Nicholas Sparks Foundation. The Choice Tour Package: $72 per person, includes the tour with local guide, bike rental, and taxes. 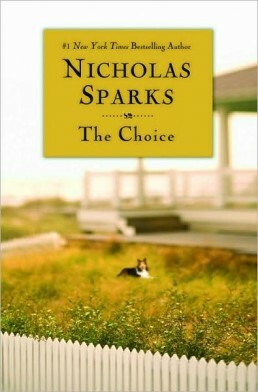 You’ll receive the softcover book The Choice signed by Nicholas Sparks. A Walk to Remember Tour Package: $72 per person, includes the tour with local guide, bike rental, and taxes. 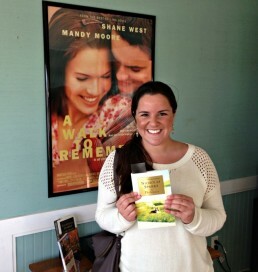 You’ll receive the softcover book A Walk to Remember signed by Nicholas Sparks. 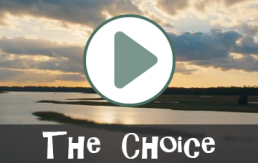 We knew Beaufort was the North Carolina coastal setting for two of Nicholas Sparks novels, The Choice and A Walk to Remember. We wanted to create a bicycle tour that would let people see for themselves the beauty he so eloquently describes in his novels. After reading the books several times, I was able to identify many of the town locations that he referenced in the books. Once the script was created, my husband, David, and I went to the Nicholas Sparks Foundation in New Bern to discuss our idea for a tour. After we met with the Foundation, the director thought the tour was a great idea. Through our discussion, we learned a lot about the Foundation and their efforts to promote global education. We thought it was a wonderful cause that we could help promote through our tour. After a few months, A Ride to Remember was approved by the Foundation’s and a working partnership was born! We had their approval to promote the tour in October 2013. 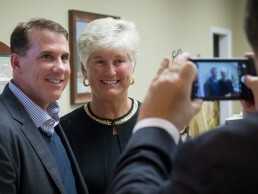 In January 2014, we signed an agreement with the Nicholas Sparks Foundation. We’re excited to have created a unique experience featuring the places in Beaufort that were inspired by Nicholas Sparks and referenced in his books that were set in our town. I always tell people that Beaufort is a lifestyle and Nicholas Sparks nails it in his novel, The Choice. The Nicholas Sparks Foundation is a non-profit educational organization that increases access to innovative global learning for young people around the country. Dedicated to increasing access for all students, the Foundation particularly supports programs for undeserved youth, providing a globally-focused college preparatory education that empowers them to flourish in our 21st century world. 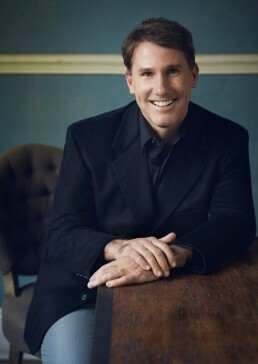 Learn about the Nicholas Sparks Foundation at (nsparksfoundation.org). 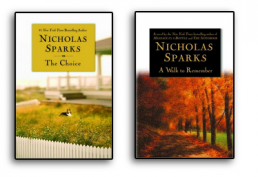 You can support the Nicholas Sparks Foundation by purchasing the novels The Choice and A Walk to Remember. We have a limited number of signed copies of the books. We also have Nicholas Sparks Foundation Tee Shirts that are available at Hungry Town Tours. Here are a few quotes you may remember as mentioned in the novel “The Choice”. Show your support for the Nicholas Sparks Foundation by purchasing exclusive beads and beautiful keepsake bracelets themed from several of Nicholas Sparks’ novels. 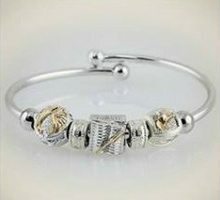 Also, be sure to look at our Nicholas Sparks Collection bracelet on display at Hungry Town Tours Welcome Center. We offer tour gifts certificates for any occasion, Get one today!